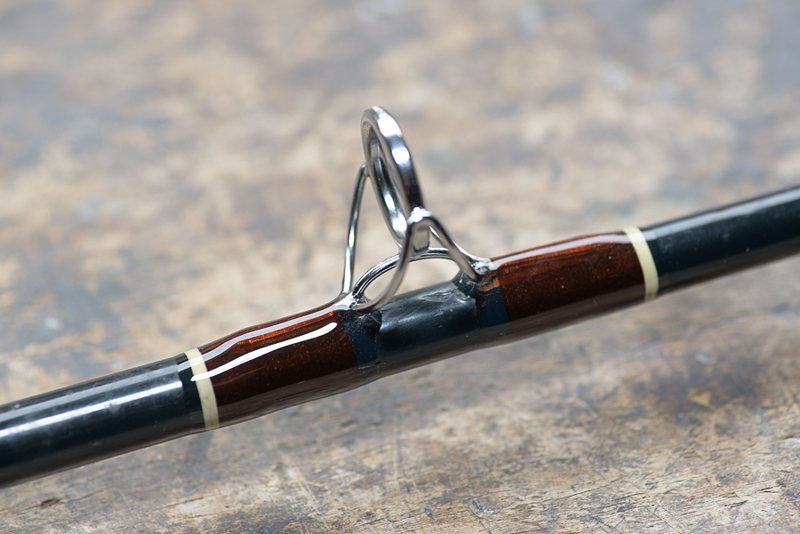 Sometimes you'd think it would be easier and cheaper to buy a new rod than have a very old one refurbished. Particularly when they are in a severe state of disrepair like the Edgar Sealey boat rod I've just spruced up. But I guess some people get attached to rods for reasons which defy common sense. 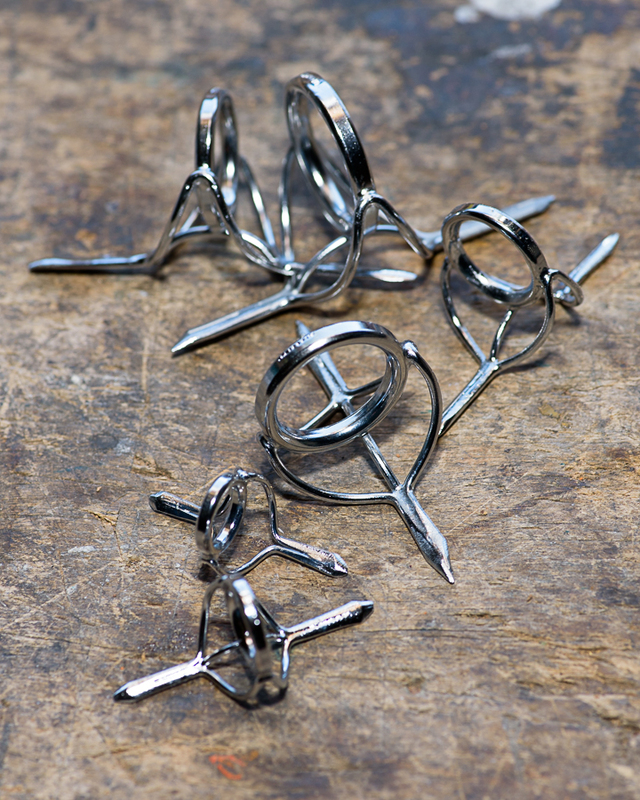 Despite offering a cheaper choice of lined Fuji rings the rod's owner wanted to go for the Diamite option. At least that maintains the original vibe of the rod. 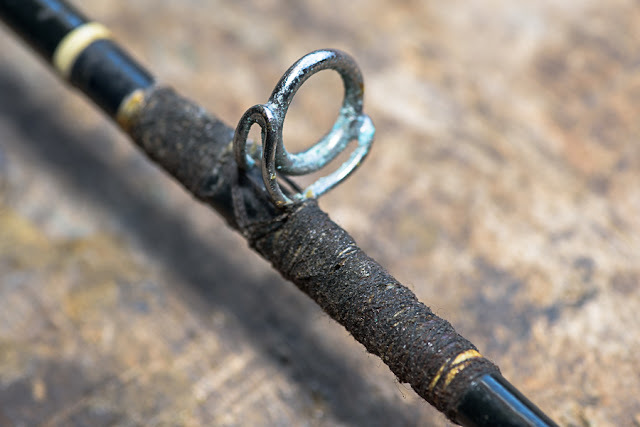 I'm not sure what had been used to repair the rod in the past, one ring seemed to have been neatly whipped with string, another untidily done with the rod whipping thread. Selecting the thread colour was my biggest concern, but I guessed right first time and once sealed it was a very close match, albeit slightly translucent. I had no obligation to redo the decorative whips above the handle, but when doing refurbs I like to get a consistent look to the rod. The finished article isn't quite 'as new' but it looks a lot better than it did. 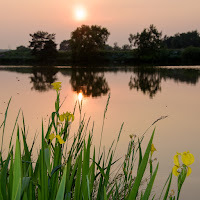 Despite the carp not being difficult to catch at the Railway Pond the challenge lies in trying to avoid the small ones. 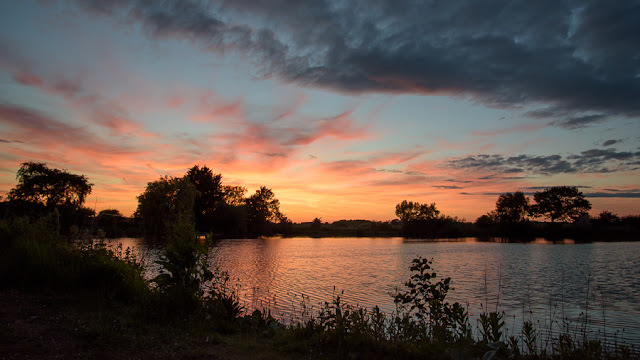 With that in mind Monday evening saw me arriving as the rain began to ease off determined to fish bottom baits as there had always been too many ravenous micro-carp attacking anything that flaoted on teh surface. Feathers, weed, bits of plastic with hooks in them. Anything. Sorting out a better fish off the top was a lottery. Needless to say when I scanned the water there were carp cruising and basking in one corner. None of them the micro-carp. 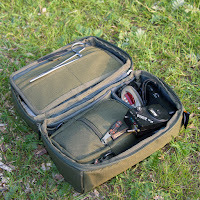 Where was my surface fishing gear? At home... I'd have to stick to plan A. It didn't go to plan though. The rain had coloured the already coloured water even more so I wasn't able to fish my baits on the line where the bottom disappeared, which is where the better fish seem to cruise. But I did my best by fishing close to the reeds with baits that were too big for the micros to get in their tiny mouths and too hard for them to whittle away. It didn't deter the not-quite-micros. A couple of takes were aborted, one fish was hooked ad landed. It wasn't the size I was after, but I hadn't blanked. Tuesday saw me itching to get out fishing and feverishly checking the weather forecast to find the driest window for an overnighter. Tuesday looked the best chance. 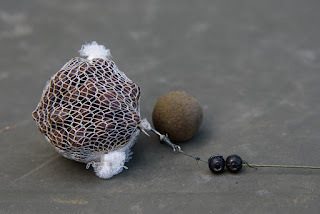 I fancied a tench session but without any hemp, and leaving it too late to go get some I had a last minute change and swapped the tench rods for the carp rods and threw a bag of 6mm halibut pellets in the bait bucket. It was getting on when I pushed my barrow to the Petting Zoo, my swim choice being made on the basis of comfort as much as anything. Comfort and an overhanging marginal bush to my left. 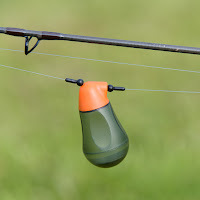 The bush spot got liberally laced with pellets and the sure-fire pop-up plastic pellet got dropped over them. More pellets went out by catty to my right, a little further out, and to buoyant grains of plastic corn were swung out there. 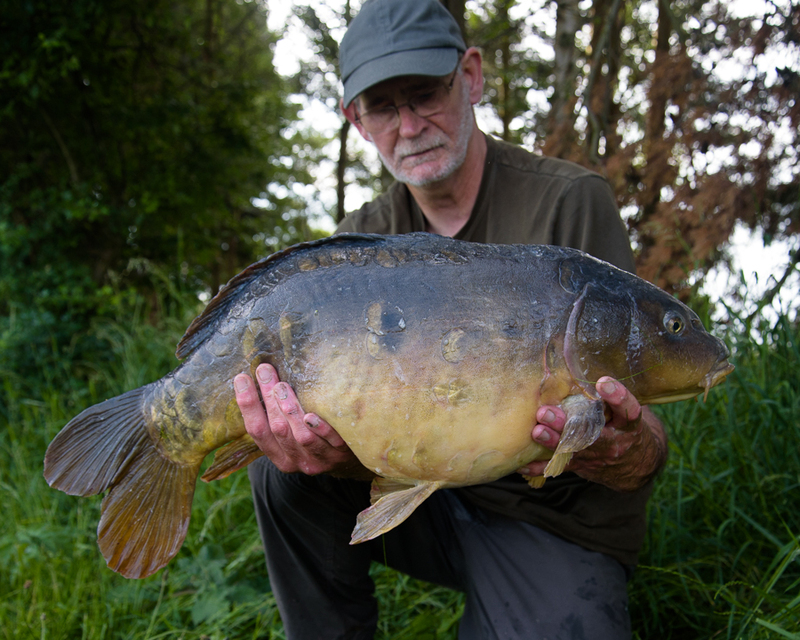 The middle rod had a wafter on the hair and a small bag of pellets on the hook. 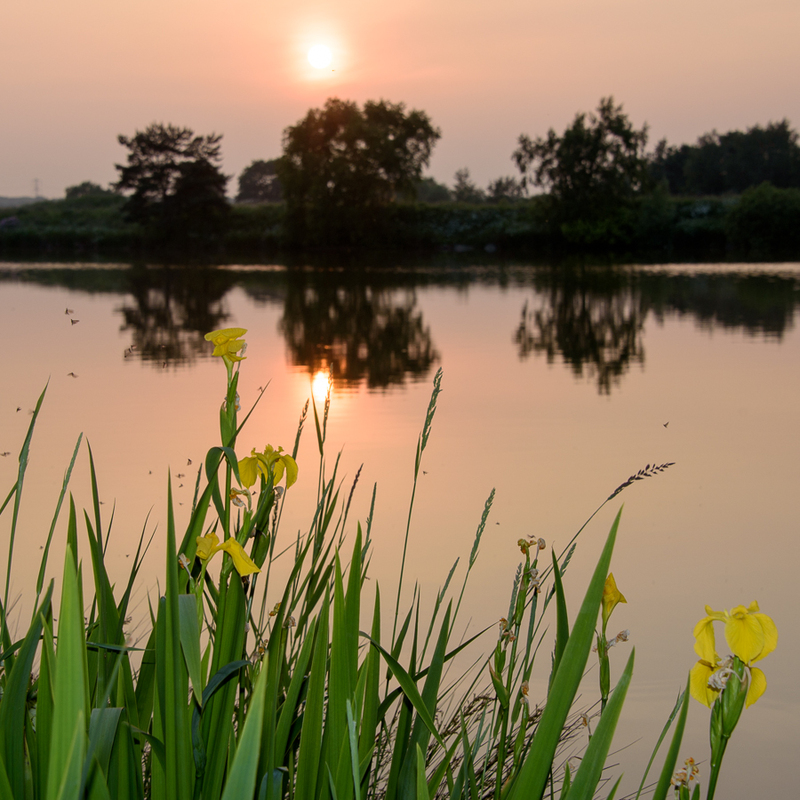 This was cast straight out as far as I could manage simply because a daft carp had jumped out of the lake a couple of times in that direction. The air was still, the lake flat calm, roach were topping, grebes chasing each other. A kingfisher flashed by. A family of mallards, the ducklings tiny, avoided me. These were nice to see as only the other day I'd been thinking I'd only seen a couple of ducklings this year, and they were only seen once. Were there predators at work on the lake? Fingers crossed for this brood. Everything was in place and the kettle on by nine thirty. Still warm enough for just the t-shirt it was feeling muggy. Thinking there might be a chance of rain I'd taken the Groundhog. Not much food though. My intention being to pack up around eight in the morning. Grub consisted of a Mars bar and four Northern Energy Bars (Chorley Cakes!). There was an emergency tin of beans and sausage just in case the fish fed like mad and I had to stay on longer than anticipated. Roland came to see me, picking up pellets I'd dropped by the rods. He didn't keep me awake and I was dozing by twelve thirty when an alarm woke me. It was one of those go up and hold, drop back, go up, hold bites that Brenda and Brian give so I took my time getting to the rod. Sure enough Brian had picked up the corn and was too lazy to move the three ounce lead. A quick refreshing of the pellets and back to the Land of Nod. 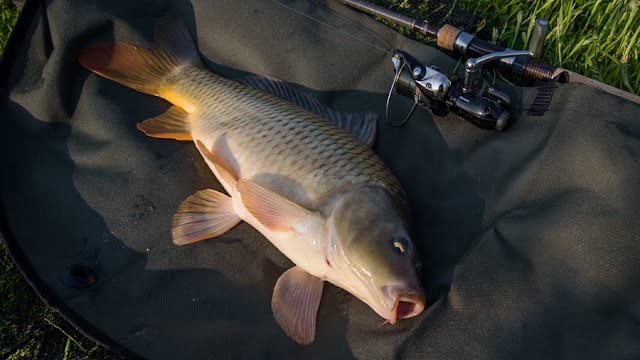 When I awoke I was wondering why I wasn't at the lake I'd just caught two small carp from. Coming round I realised debating whether they were worth weighing before I slipped them back had all been a dream. Almost four and the dawn chorus was in full voice. Brew. Energy Bar. Get up, rebait and recast. Try as I might I couldn't get back to sleep. The grebes were still being aggressive to each other. They can't half shift when they swim just below the surface making a bow wave. They also make a hell of a racket running along the surface to escape! The sounder made a bit of a racket just after five thirty when the middle rod came alive. 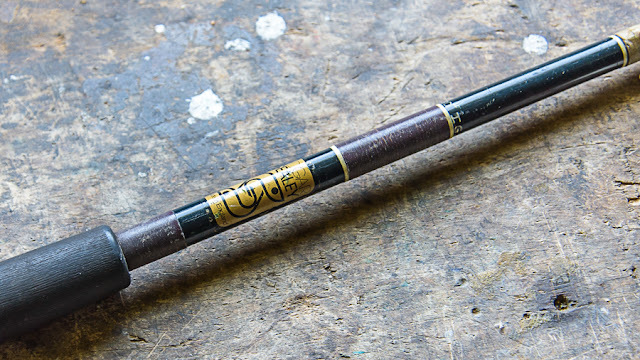 The rods were angled down and it's tip pulled up as the baitrunner spun furiously. 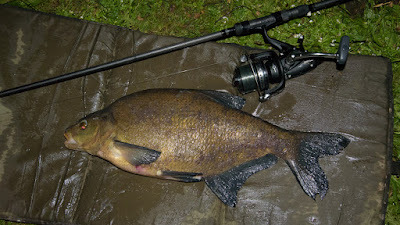 The weight on the end of the line felt as lively as a bream but considerably heavier. The fish did nothing all the way in then went daft in the margin fouling the line of the corn rod. I had to cut the line on the wafter rod and wind the corn rod in. Ending up cutting both lines and starting from scratch after weighing and returning a mirror with a nasty round lesion on one flank. With the mess sorted out I got everything back in place. Half an hour later I pulled out of something that had picked up the wafter. Forty minutes later that rod produced a three pound plus roach/bream, which felt rather like the fish that had come adrift. By now I could see plenty of bubbling in the area the three bites had come from. Not the sort of bubbles that come up without assistance from the bottom, but clouds of fishy bubbles. It had to be worth putting a second bait out there. I wound the corn in and swapped it over to a pop-up boilie on a rig that no self respecting carper would use. Less than half an hour after casting the two longer range baits out the wafter was off again. 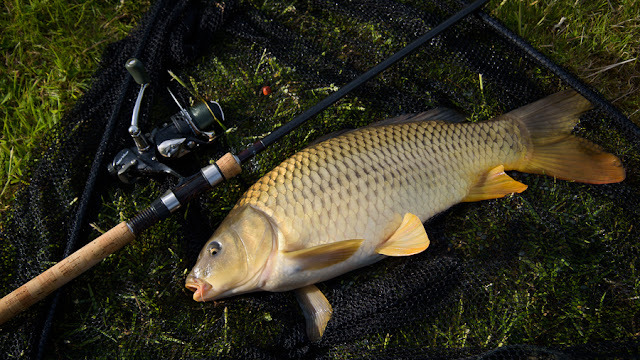 A repeat performance ensued with the double figure common coming to life in the margins. It really fought above its weight. 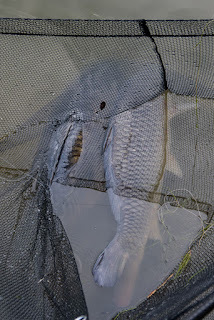 I was knelt by the rods trying to drag it into the waiting net when... ZZZZZZZZZZZZZZZZZZZZ. Nightmare. The pop-up had been picked up and definitely not by Brenda! The gloves came off and the common netted. With one foot on the landing net pole I picked up the right hand rod and began to drag the offending fish in. It went solid. I kept the pressure on. It wagged its tail and came free. The weed is coming up now, sparse and grassy at the moment it's easily broken out of. There was no messing about with this fish. The hook was a big 'un so I could give it some stick without worry. Although this one felt a bit heavier it didn't get a chance to do the margin dance. Head up and in the net at the second attempt. It would have gone in first time I'd I hadn't misjudged things. Thankfully the common had sunk down low and was sulking. Lift the net and inspect the chaos. No option but to cut both lines and lift the pair on to the mat. A quick weigh for the common and slip it back. The fat mirror was going to have its photo taken when I'd got things back to normal. I got the baits out and put the kettle on for a brew to chill. 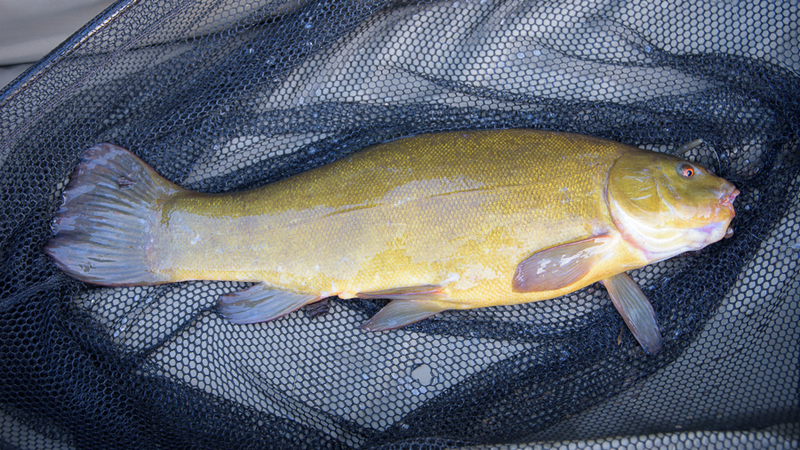 That lasted until two tench in ten minutes or so created more chaos. Baits back out and finish the brew. Right. Set the camera up, wind the rods in, take the photos. Simple. 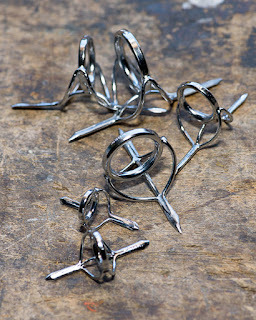 The tripod and mat were in place, I'd taken a test shot. One rod was wound in. The second was off again! If the camera hadn't been ready to go I'd not have bothered taking a selfie with that tench, but it would be practice for the carp. 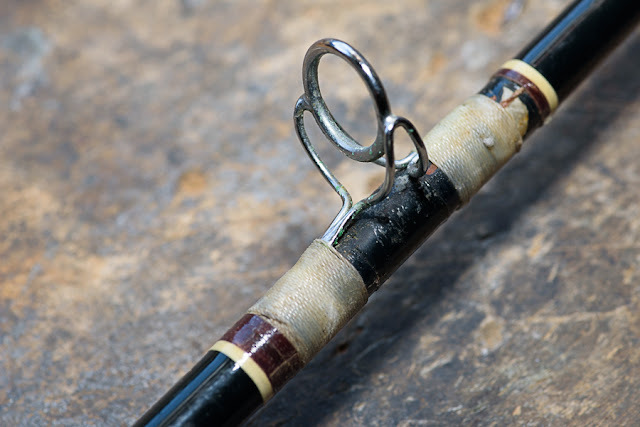 Wind the third rod in and struggle with the fat, slimy bugger. Check the photos on the screen. Wipe the muck off the lens and take a couple more. 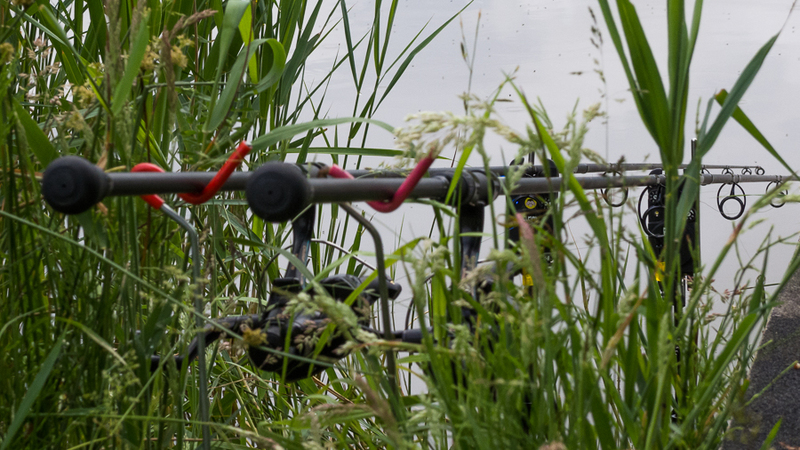 Watch the fish waddle off and get the rods out again. I have the feeling that while I was messing about with the camera the feeding spell had ended. A light breeze had sprung up and was ruffling the surface. At least I got some peace. The eight o'clock deadline was already passed, so I extended it until ten. That was until another bream came along, this time to the wafter, as I started to tidy things up. One more brew then off at ten thirty unless the fish thought I should stick around for lunch. They didn't. With one of my targets for this summer ticked off I can get the eel rods out now. Or I could get myself some hemp and have another go for the tench. They don't look to have spawned yet. No matter how much fishing you do it always finds a way to prove you wrong. 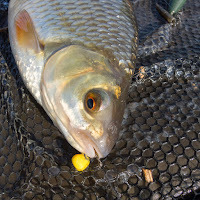 Recently I'd been thinking about my lack of roach on fake baits despite having caught them on other maggots and boilies from waters where I've used plastic for tench a great deal. Then, right out of the blue, I catch roach on imitation baits on two trips to a water. Half a dozen over a pound to fake corn and pellets! There's no rhyme or reason to it. If it hadn't been for the one on the pellet, fished with a small bag of real pellets on the hook, I might have put it down to a bed of hemp and corn. 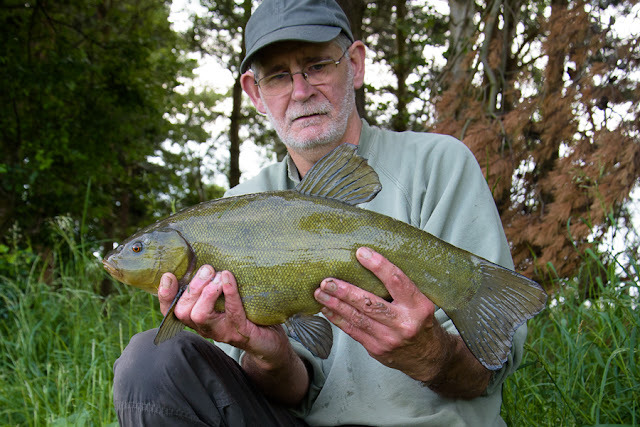 Although I've used that baiting approach for tench plenty of times. No. Fish are perplexing. Which is why we keep trying to catch them. The first encounter with plastic eating roach also resulted in some plastic eating tench, and some that showed no fear of the scary boilies. It's all too easy to write a bait off as useless on the basis of a couple of blank sessions. 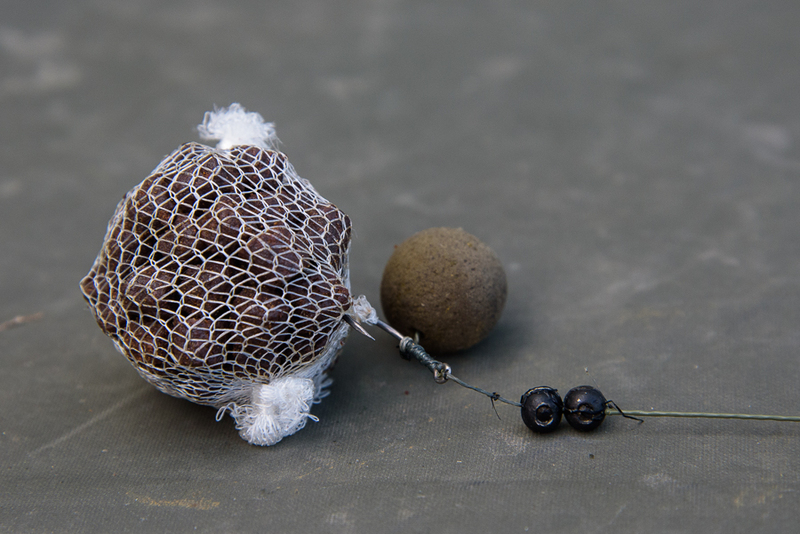 I reckon most baits are acceptable to most fish most of the time. The main reason they don't catch is not having any fish find them. The next reason is them being presented in a way that is ineffective. 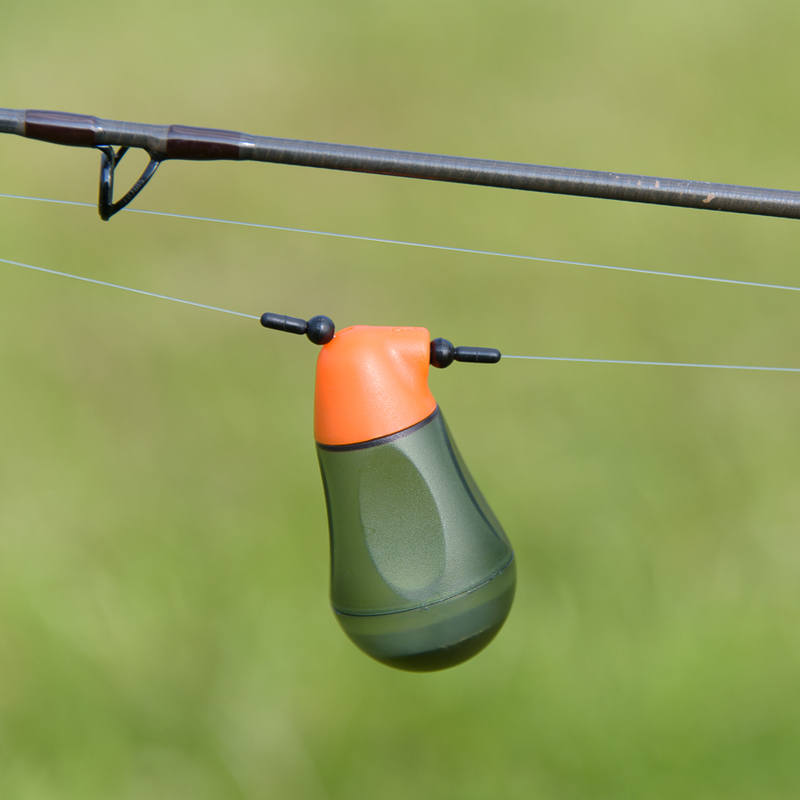 Over a prolonged period some baits may appear to be more successful for certain species than others, but even then it might just be a coincidence. Not only have I caught roach on plastic corn, I've also had a small rudd pick a grain up. The list of species I've caught on static fake baits keeps on growing. 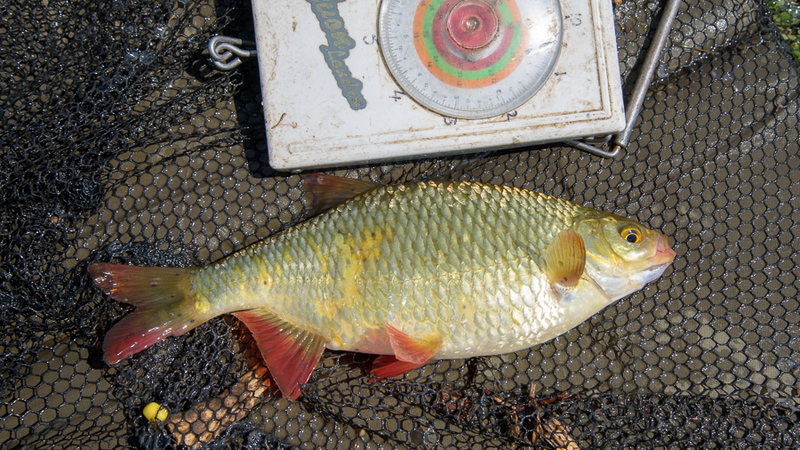 Catching roach on tench rods isn't a lot of fun when they're towing round two ounce leads. I'll have to have a go for them with the right gear later in the year. 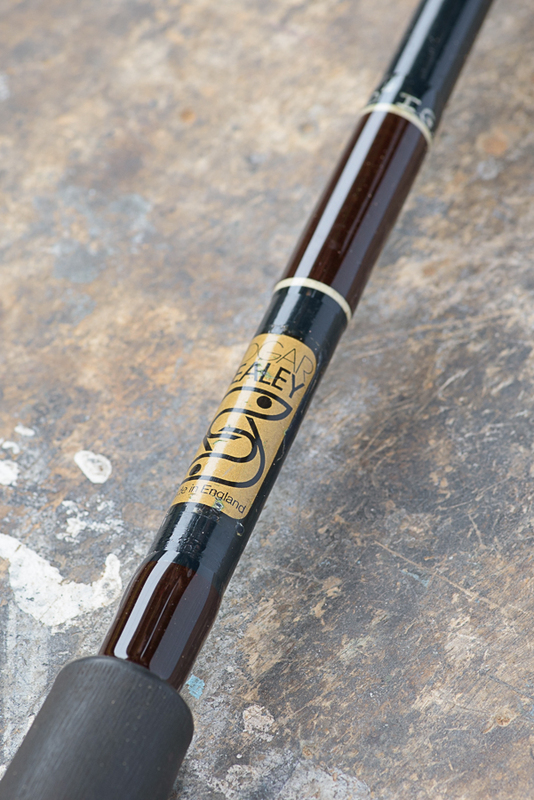 I'm not sure I'll be brave enough to go all out on the plastic baits for them, but I might chance it on one rod. 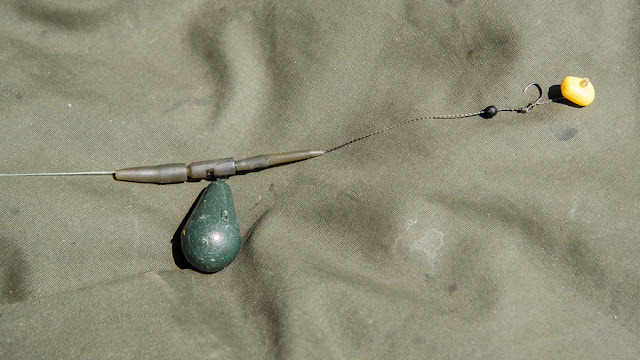 Using bits of foam as surface baits counts as using fake baits in my book. And the chance of some easy action from the suicidal Railway Pond fish is hard to resist when the weather is hot and I've an hour or three to spare. It seems that the bigger fish hang back from the ravening hordes of piranhas, picking off the mixers they miss. Not that I've landed anything big, big, but big is relative. One advantage of the foam is that the little pests mostly can't manage to get it in their gobs. Trying to avoid the tiny fish is the hardest thing at this place, and what keeps me going back I think. Common blue damsels are, well, common. Four-spotted chasers and black-tailed skimmers fairly numerous. I've even seen a lone banded demoiselle. Watching these insects go about their business to the aural accompaniment of reed warblers on a sweltering afternoon is a certain sign that summer is in full swing. I'm gradually getting organised for my short sessions. I still try taking too much gear with me though, and am wondering if doing it the way I do for my winter piking might not be a better idea - sling, rucky, chair. Still, the little bits bag I bought holds my essentials with room for more. I even found a smaller pouch for my compact camera than the one I'd been using. 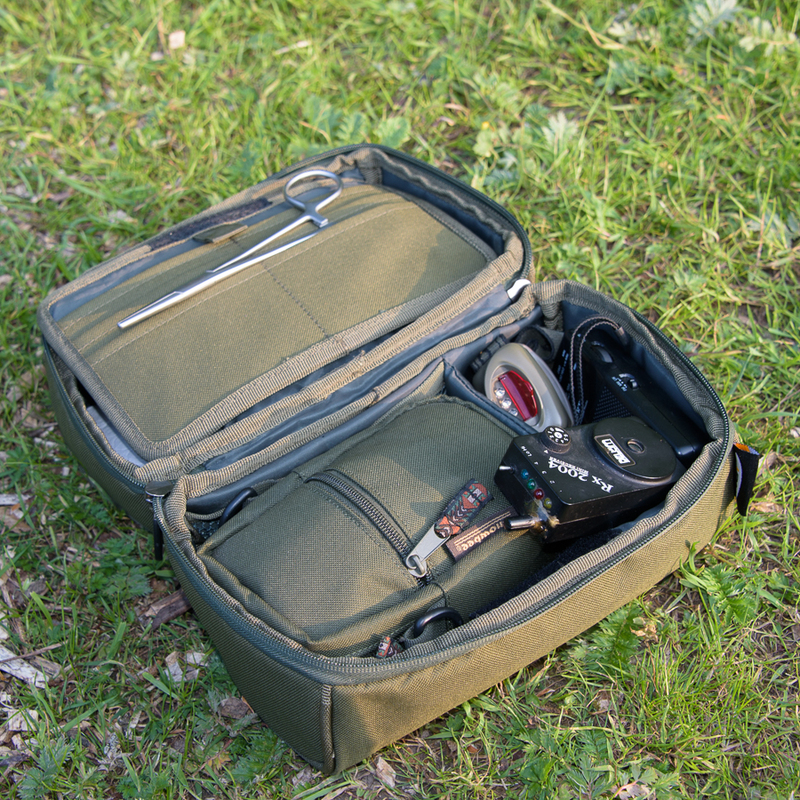 It fits in the bits bag quite neatly, as does my notebook, headtorch, radio, sounder box, permits and sunglasses. It's a two-sided bag with a centre flap that Velcros to form a lid for one or other of the sides. Not perfect, but it'll do for now. On yesterday's short session, the plastic pellet not only accounted for a roach, it was picked up by the mug tench, which has put on a bit of weight. These two fish managed to christen one of my ten foot Torrixes. Christened but not tested as neither of them did much in the way of pulling back. The tench felt like a bream all the way in until it was under the rod tip. The roach felt like a bit of weed on the hook.